360 degree feedback – when it’s not just the boss’s view that counts! Imagine your boss was the only person giving you feedback on your performance. Sadly that’s still the reality of professional development for many people today. 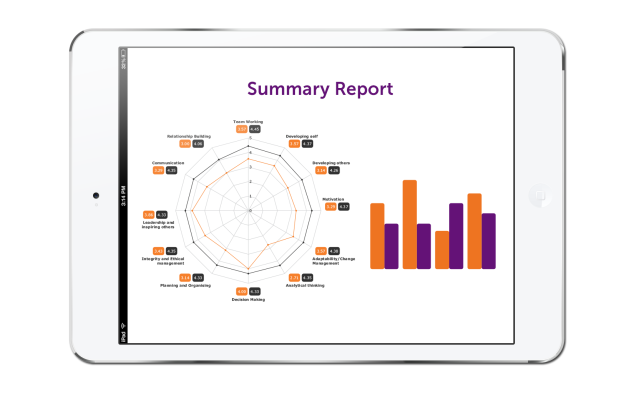 360-degree feedback, also known as multi-rater feedback, 360 review or 360 degree appraisal, is designed to get around this. You’re rated on your performance by people who know something about you and your work. You complete your own self-assessment which is compared against feedback from your colleagues. Direct reports, peers, managers, customers or clients, in fact anybody whose opinion you respect and who is familiar with you and your work can be included in the feedback process. This multi-source approach can give real insight into how different groups see you as a person. 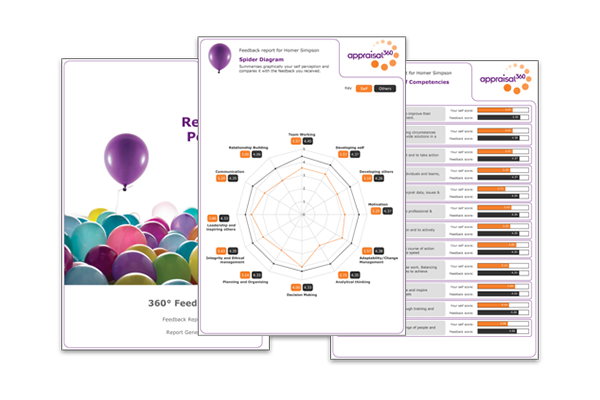 Most major companies now use 360 degree feedback as part of their appraisal and development process, and now you can too. In fact you can start right now – you’ll be able to gather feedback, get a free mini-report and use our free online learning materials. You’ll only be asked for payment if you choose to upgrade your report to the full version. You can see what a 360 feedback report looks like from here. Most managers and employees hate the traditional one-to-one annual reviews with the boss. But by using 360-degree feedback as part of your staff appraisal and development process you can bring some serious benefits to both your business and your people. People gain much better self awareness by learning how their colleagues perceive them. People generally like 360 degree feedback. They take things less personally and are more likely to take on board what’s been said. It improves communication within the organisation and encourages a more open culture where giving and receiving constructive feedback is the norm. It is a very powerful driver for change both for individuals and organisations as a whole. So if you think your business or your clients could benefit from 360 degree feedback you can learn more about our online bureau service or sign up right now. 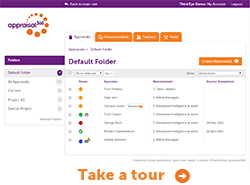 It’s paperless, simple to use and you’ll be up and running in minutes. There’s no setup fee and it’s Pay-&-Go so you buy only what and when you need. 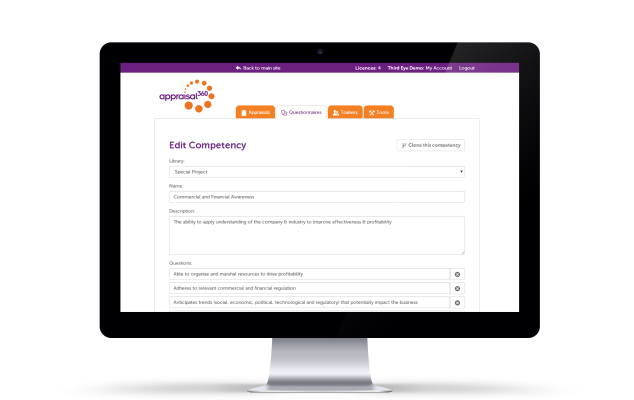 Use our off the shelf competency frameworks, bring your own – or use our Competency Profiler Tool to tailor your own bespoke questionnaires.. And there’s savings on multiple purchases. 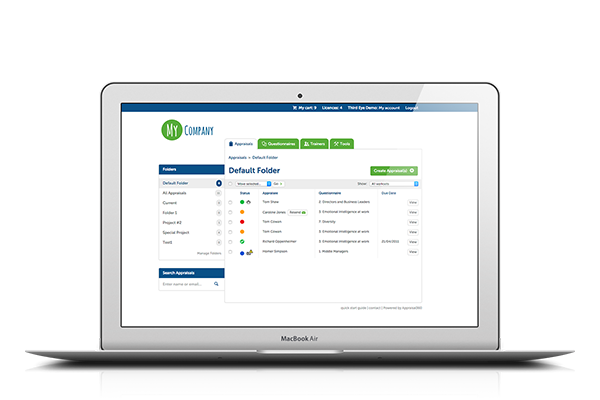 If 360 degree feedback is important to your business then you might like our white labelled Branded360 tool. 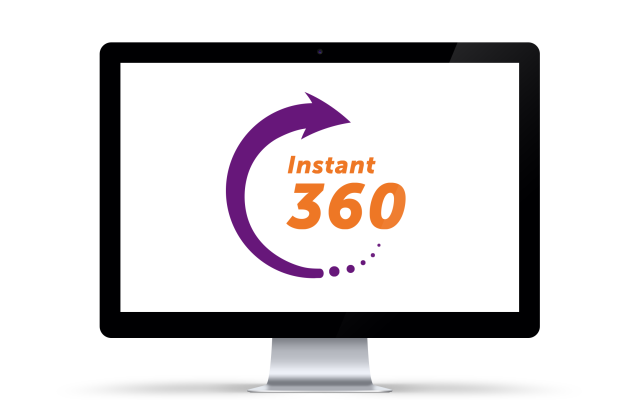 It’s your own branded version of the same online 360 degree feedback software that powers our Instant360 service but it looks and feels as if it’s yours. We’ll set it up in line with your own corporate look and feel – to match your own website if you wish – and then pre-load it with your own competency framework to get you going. Thereafter you only pay our normal usage charges and we look after technical support, maintenance and helpdesk. 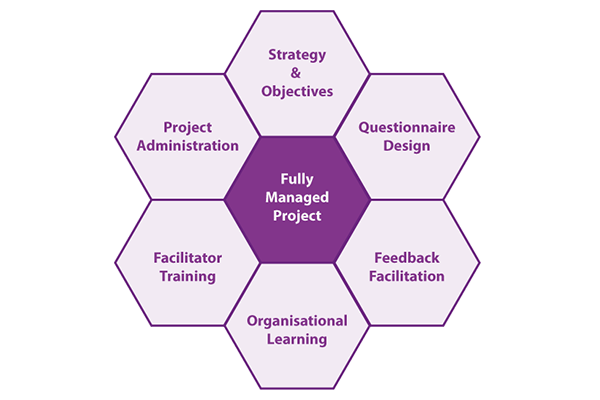 For a FREE – NO OBLIGATION demonstration of our 360 degree feedback service contact us today to find out more. ‘I just wanted to say how impressed I am with the whole thing that you have created here. I was really nervous about embarking on this, never having done it before and on behalf of a client group – high risk and so much out there in the market to compare. Anyway, to cut it short I just wanted to say how glad I am that we went with you and to thank you for all your patient help as I learned my way around.